Nowadays Flipkart made it mandatory for android users to download its android app and shop from there. 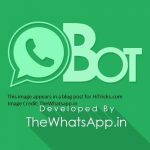 Well, though it is a good initiative, it is often disliked by the users. Well, not everyone has enough space on their mobile to keep the app installed. Also, we don’t shop from Flipkart daily, maybe once in a week or two or probably more, so keeping its app installed on our mobile for no reason makes no sense. 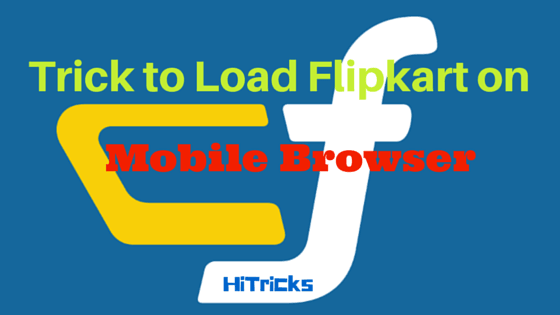 Do you wish to load Flipkart Website from your mobile browser? Well, don’t worry. Here’s a trick to browse your favorite flipkart from mobile browser and shop comfortably. 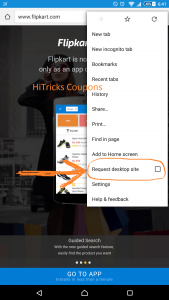 How to load Flipkart Website on Mobile Browser? You can use Google Chrome to load Flipkart. It will load flipkart, and as usual, you will see the overlay message asking you to download Flipkart App. Voila! 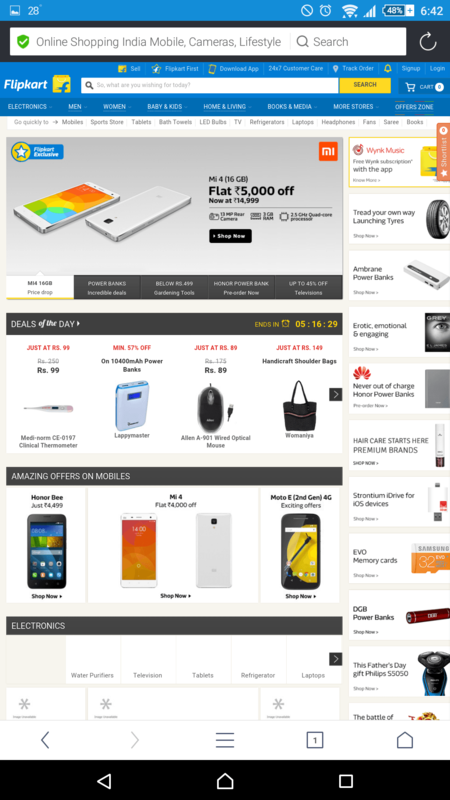 You can now load the flipkart website on your mobile browser. 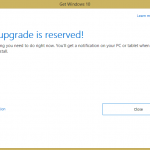 This also gives you additional benefits as it loads the full website for you, not the small mobile version. Download UC Browser from here. Click on the options button in the bottom tabs (the 3 Horizontal Lines icon), choose Settings. This will open UC Browser Settings. Click Browsing Settings > Website Preferences. Click Others option and choose Desktop from the dropdown menu. 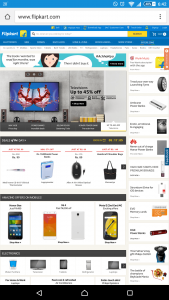 Now type: www.flipkart.com on the url bar. Voila! 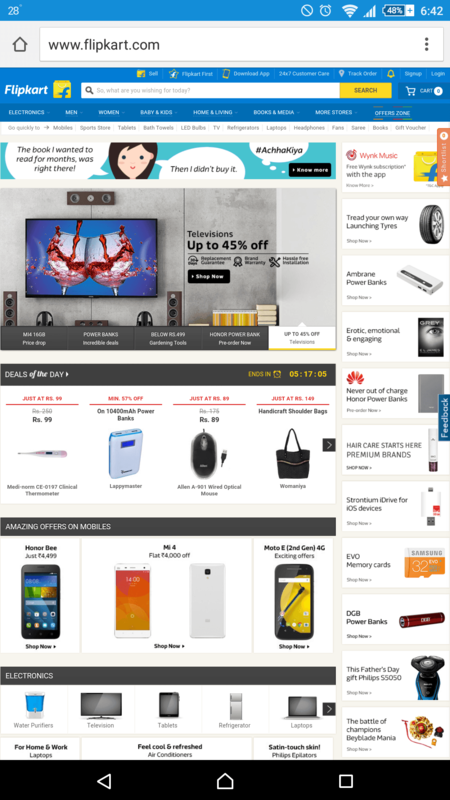 You will see Flipkart Website loading on your UC Browser. 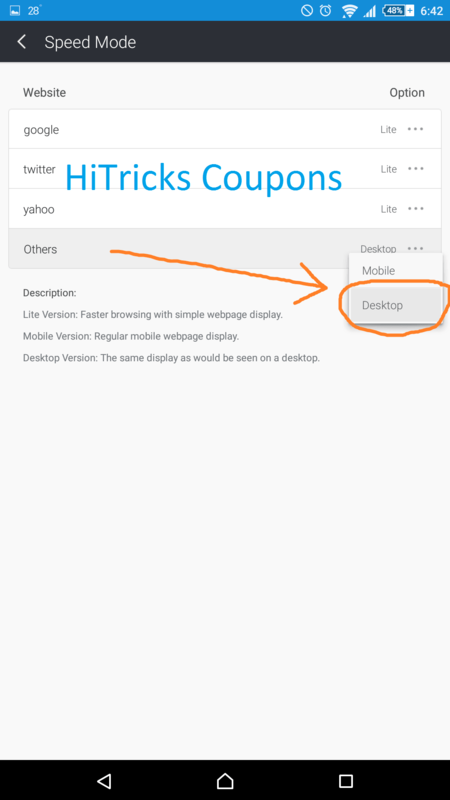 Complete your purchase then don’t forget to go back to settings and revert the browsing settings back to mobile version, you don’t want all your website load web version on your UC Browser. Do you? So you have learnt how to load Flipkart on your mobile browser. Well, all we are doing is loading the desktop version of Flipkart on our mobile forcefully. This should work with any browser if you know how to convert mobile view to web view. Try this out and enjoy shopping from your mobile browser. Dump the Flipkart app off your phone and save some storage space. That’s all. You have learnt how to open Flipkart Website on Mobile Browser. Thanks for reading. Do share if you like it. Keep Visiting.